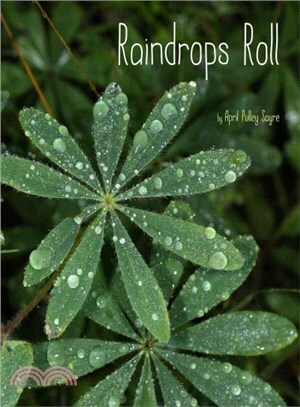 In this gorgeously photo-illustrated nonfiction picture book, celebrated author April Pulley Sayre sheds new light on the wonders of rain, from the beauty of a raindrop balanced on a leaf to the amazing, never-ending water cycle that keeps our planet in perfect ecological balance. April Pulley Sayre is an award-winning author of more than fifty-five natural history books for children and adults, including?Raindrops Roll;?Best in Snow;?Full of Fall;?Rah, Rah, Radishes! ;?Go, Go, Grapes! ;?Let’s Go Nuts! ; Warbler Wave; and Bloom Boom! ?April and her husband, native plants expert Jeff Sayre, love science and adventure. Visit her at AprilSayre.com.